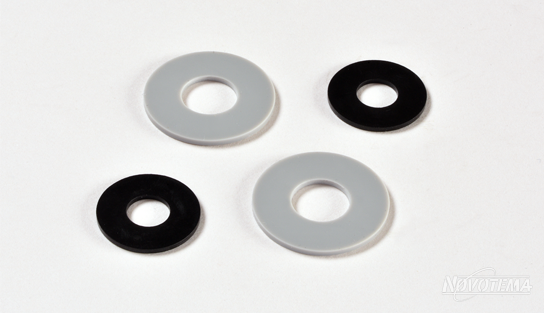 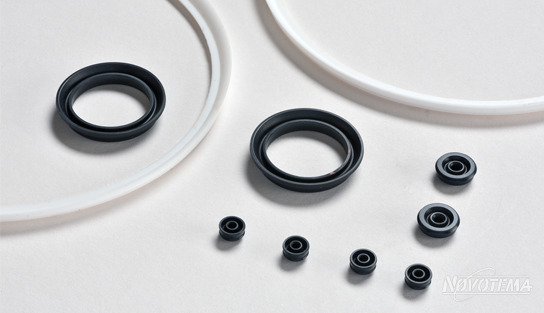 Seals and components designed and manufactured to operate in industrial equipment. 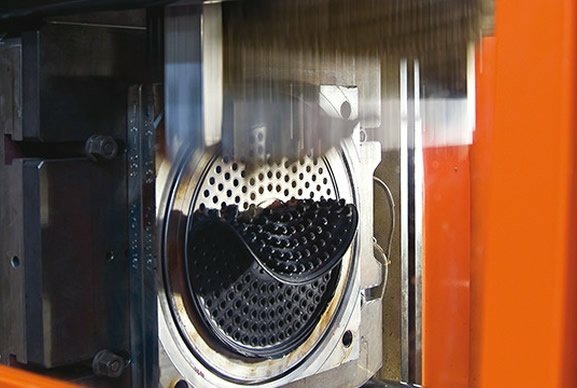 The industrial sector covers a diverse range of hydraulic and pneumatic equipment and devices which present numerous sealing requirements and challenges. 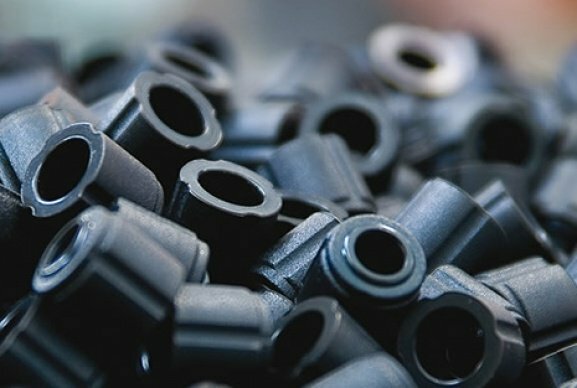 We provide a broad range of experience to draw on to help implement industrial sealing solutions for a variety of applications. 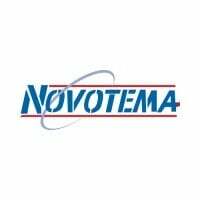 Novotema has a broad range of experience to draw on to help provide industrial sealing solutions for a variety of applications. 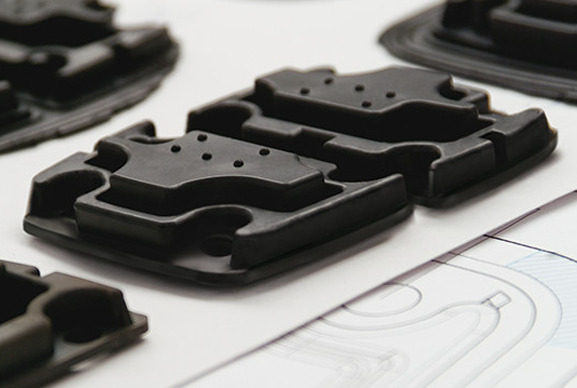 Our technical team can assist with custom component design for specific application requirements. 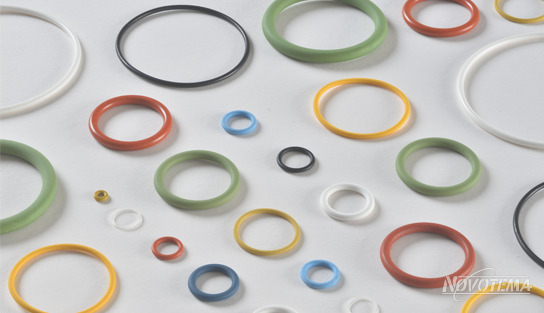 From standard products such as O-Rings to a one-off engineered solutions, Novotema can provide the expertise to supply the optimal industrial sealing solution. 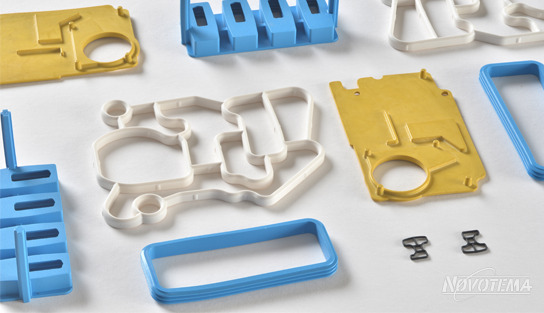 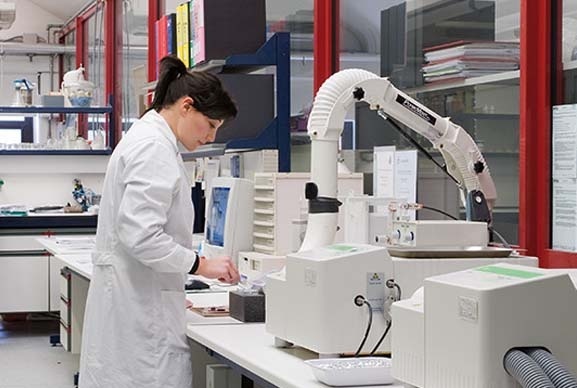 We mould components from a number of high performance materials and many of these elastomers offer unique properties such as mechanical performance, low and high temperature resistance and high pressure capability. 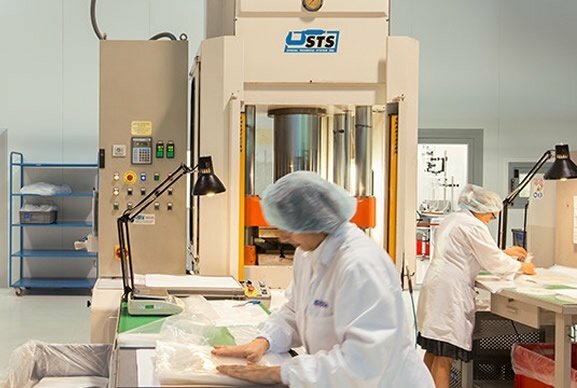 Contact us to discuss your industrial sealing requirements, alternatively chat with us online. 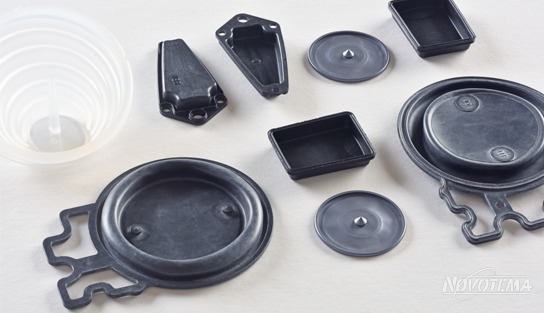 Below is a selection of the most common products we supply for industrial applications. 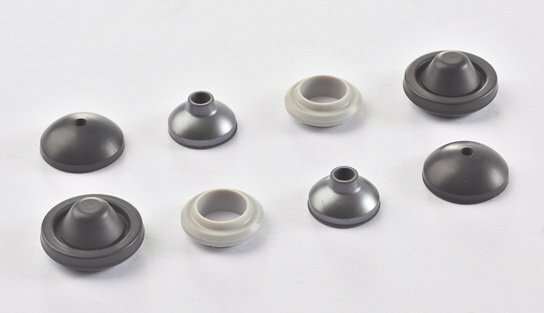 Visit the Products page to see the full range. 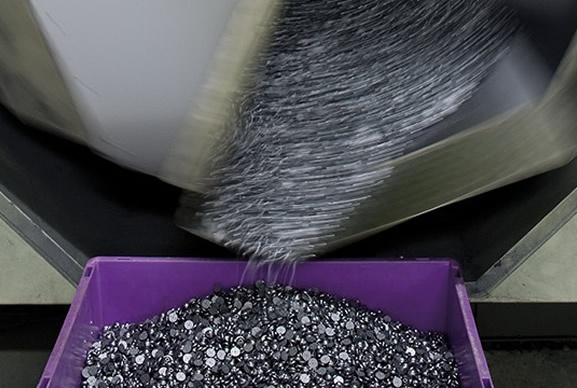 Below is a selection of the most common materials we supply to the industrial sector.